Chelsea are reportedly interested in a potential transfer swoop for Everton forward Richarlison, who could make an ideal replacement for Real Madrid target Eden Hazard. The Daily Mirror recently reported that Real were confident of signing Hazard for around £100million in the summer transfer window, and it will take a special talent to come in and fill that void at Stamford Bridge. According to the Daily Star, Chelsea are eyeing up Richarlison, who would cost around £80m, though the young Brazilian is also a target for other big clubs like Paris Saint-Germain, Atletico Madrid and AC Milan. The 21-year-old looks an outstanding young talent, having shone up front for Everton following his move from Watford, where he also looked one of the biggest prospects in the Premier League. A similarly skilful wide-forward with an eye for goal, it’s easy to see why Chelsea might be tracking Richarlison to replace Hazard this summer. 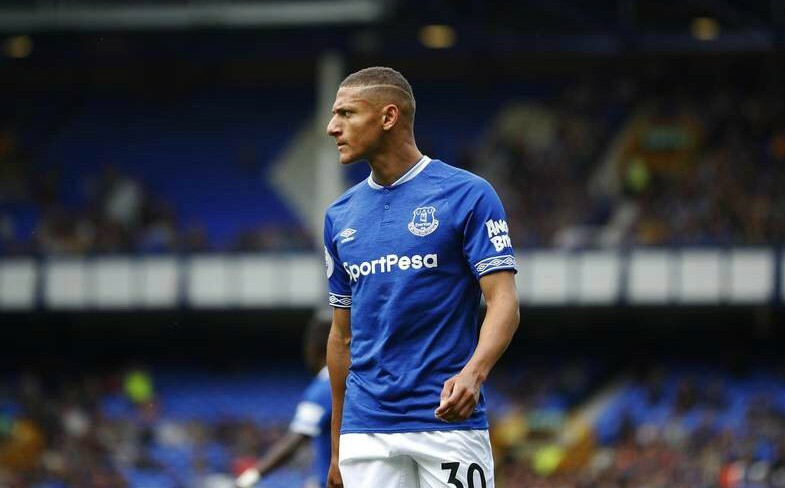 Richarlison to make Chelsea transfer this summer? And though the Star claim Everton want £80m for him, Chelsea should be able to afford that quite easily if they bring in £100m for Hazard as the Mirror have suggested.